Would you fancy having a pet of your own, too? 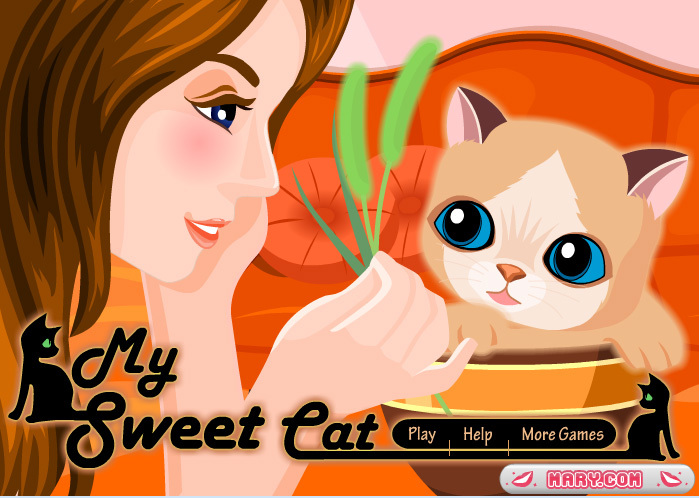 In this game you can take care of a little kitty. In the first level she’s still a kitten and you have to feed her and give her something to drink. In the next level, she’s already a grown-up cat. If you take good care of this cute little pet, your kitty will be really happy and healthy!